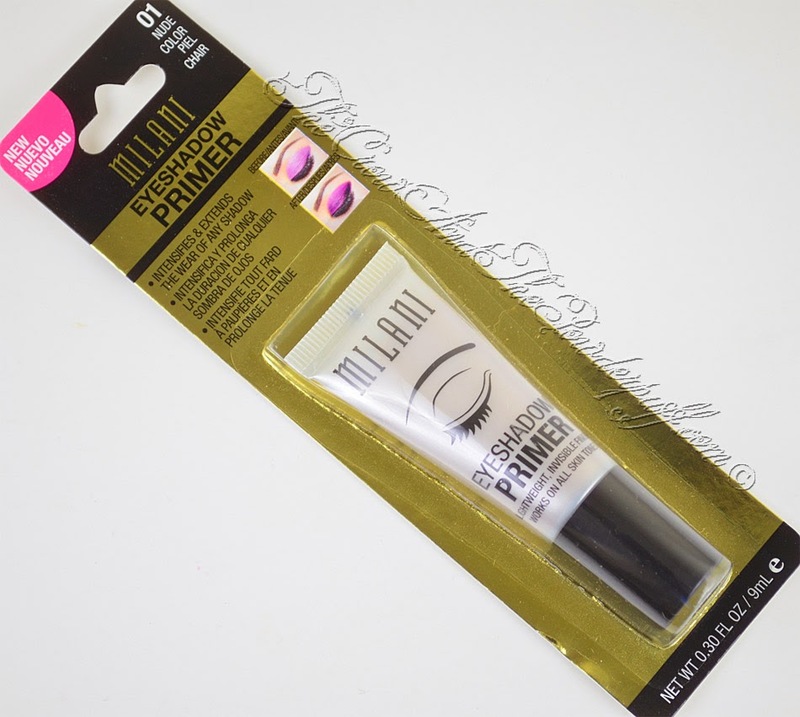 A little while back I was sent some more Milani products to try out and review for my readers, one of the items was a new Eyeshadow Primer they released. 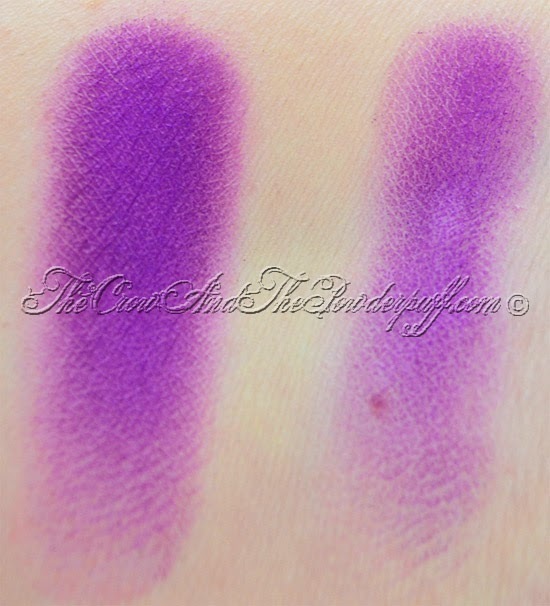 Formula: Very creamy and blendable, didn't feel too dry on my lid like Urban Decay Primer Potion can be on my lid. The Packaging: Squeeze tube with a twist off cap. 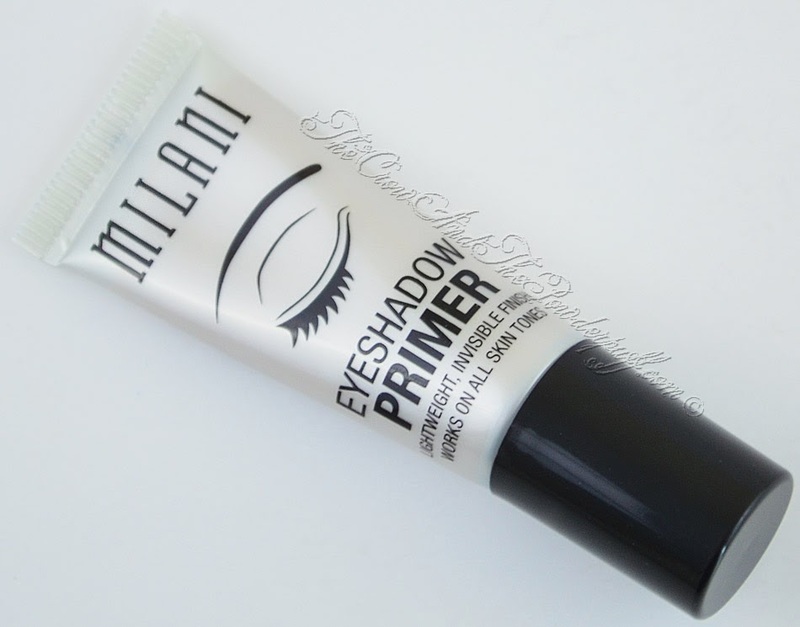 My Final Thoughts: This primer has amazing quality, it does what it says and extends the wear as well as intensifies the color of the shadows. 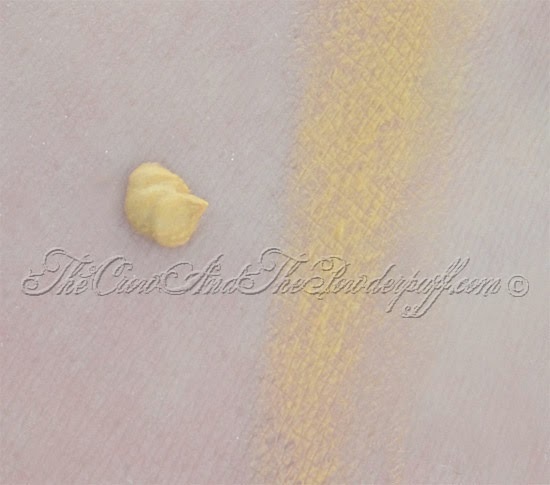 The price is amazing considering I find it to be on par with the high end eyeshadow primers. I did a makeup look and wore it for 10 hours with barely any noticeable creasing or fading. Would I purchase again? 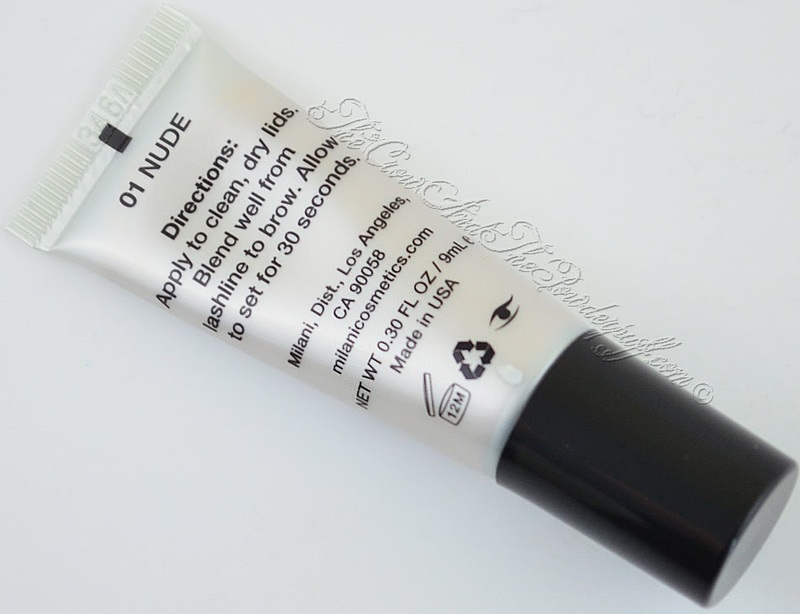 Yes, this primer has AMAZING quality and I would put it up there with Urban Decay Primer Potion! 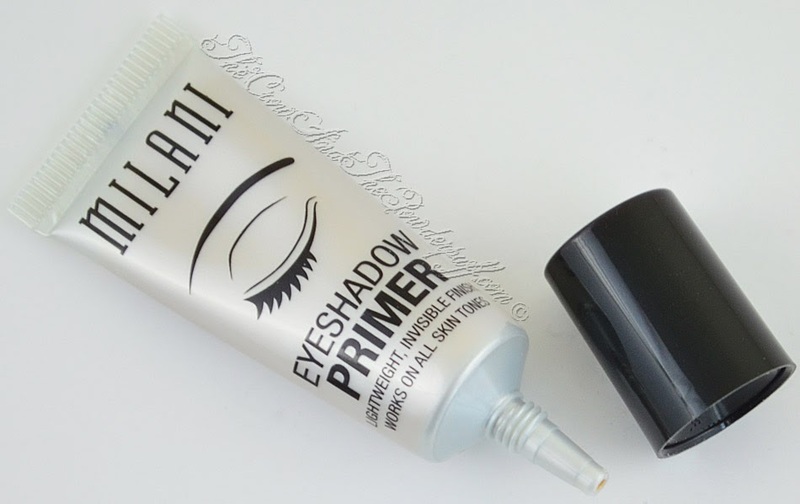 I'm almost out of my eye shadow primer, I might have to pick this up. 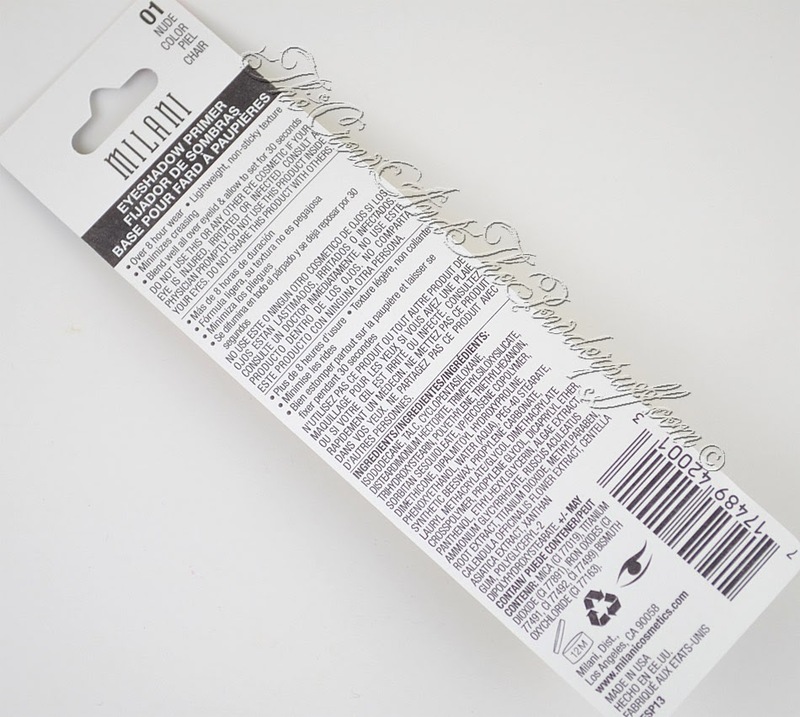 I love milani eye products! Might just have to pick this up...and I like the yellow tint to it. Is the tint very noticeable once blended?